When you have trails of baby slobber on your shoulder, a toddler running amuck at your feet, one child begging for help with “7 x 9” and another asking about the US Constitution, you are fully immersed in this thing we call, homeschooling. 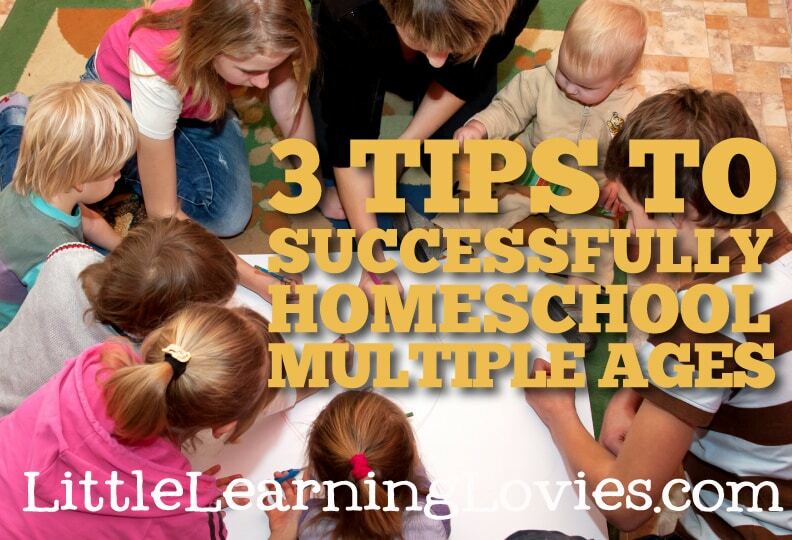 Most moms don’t realize when they begin this journey that homeschooling is not just school but it is a mindset that seeps into every area of your life and becomes more a lifestyle than a way to educate your children. You begin to look for ways to educate them in every area of your life, a lesson on soap bubbles as you wash dishes, a tutorial on chemistry as you make dinner, its everywhere and it can be chaotic, messy, and beautiful. How do you keep your sanity when you are needed by everyone and they all have different needs? It really isn’t much different than rearing multiple ages of children, you are just feeding them information along the way. 1. Don’t feel like school has to occur at a certain time. Let’s face it there are seasons in life where a normal 9-2 does not fit in. I have found that there are times you just have to completely let go of what you think homeschool should look like and just let it happen. There is no rule that says you can’t sit down and teach history while the littles are napping, math at bedtime, or English first thing in the morning before all are awake. Some of the best learning opportunities can occur unscheduled. There is a brief reprieve from the chaos so you round up your children and sit down for a quick lesson or a few chapters from that beautiful literature that you have been meaning to get to. Sometimes that is just how school looks. It won’t always be this way but sometimes you just make do with the time you have been given. 2. Realize that the teacher learns as much as the student. By this I mean, don’t negate the use of your older children to help educate your younger ones. You may think it counter-intuitive but we learn as we teach. Your elementary student may already know all his colors but there is nothing wrong with him watching how preschoolers learn as he goes over colors, matching, shapes or whatever else is needed with a younger sibling. The teacher learns an infinite amount about how the student learns best, what works, what doesn’t. You can think of this as a course in logic and application for your older child. You may be surprised so don’t discount using a junior preschool teacher. This also can afford you the time you need to explain a more difficult concept to another child. This may be the fault of too many of us homeschooling moms but when we are disorganized and we don’t plan, we might as well stay in bed for the day. Personally I find that if I either take a few moments after my children have gone to bed for the evening or first thing in the morning before they wake and I organize the day by planning out our meals, snacks, making sure pencils are sharpened and books ready the day is so much more smoothly. Often I try to come up with a quick activity for the little ones (Pinterest can be your friend but notice I said QUICK, not an elaborate craft that requires a trip to Hobby Lobby) even if it is something as simple as a bowl full of dried beans and some measuring cups to sit on the floor with, that just might be enough to buy the time needed to teach the concept of a fraction to an older child. Also, organization as it applies to the children’s lessons. Make up a weekly list, let them check off as they complete tasks, the little ones always want to be involved in this too so be sure they have their own list. If stickers are your thing, let them use little stickers to show completed tasks, lessons or chores. Reflect on this list every week and strive to have a smoother homeschool the following week, you will be surprised that after a few weeks of this you just might tweak it enough to find your happy place. 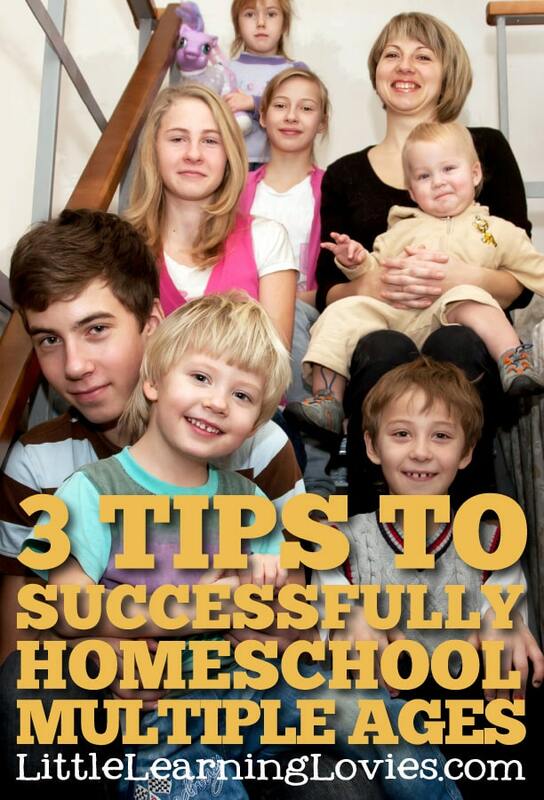 If you have been called to this journey of homeschooling, know that you are right where you are supposed to be. If this is a difficult season, know that it is just that, a season, and all too quickly it will pass and you will be on to a different one. It is wild, crazy and can be loud and messy at times, but it is the best journey you can be on with your children and you will never regret the impact you are having right now.